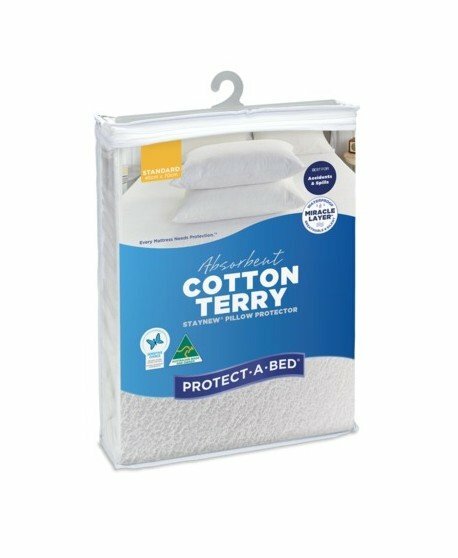 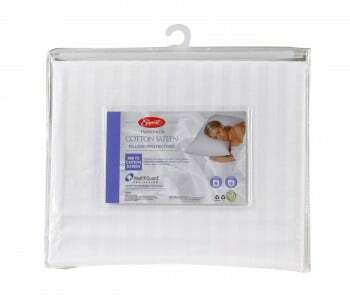 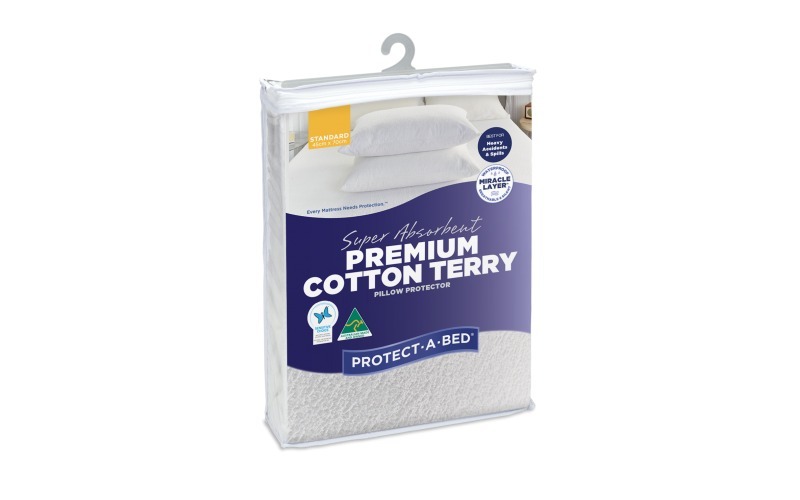 The Premium features a soft and absorbent heavy-weight cotton terry towelling surface, that is extremely absorbent and durable, and an ultra-thin four-way stretch and an easy to fit zippered closure that adds further comfort and convenience. 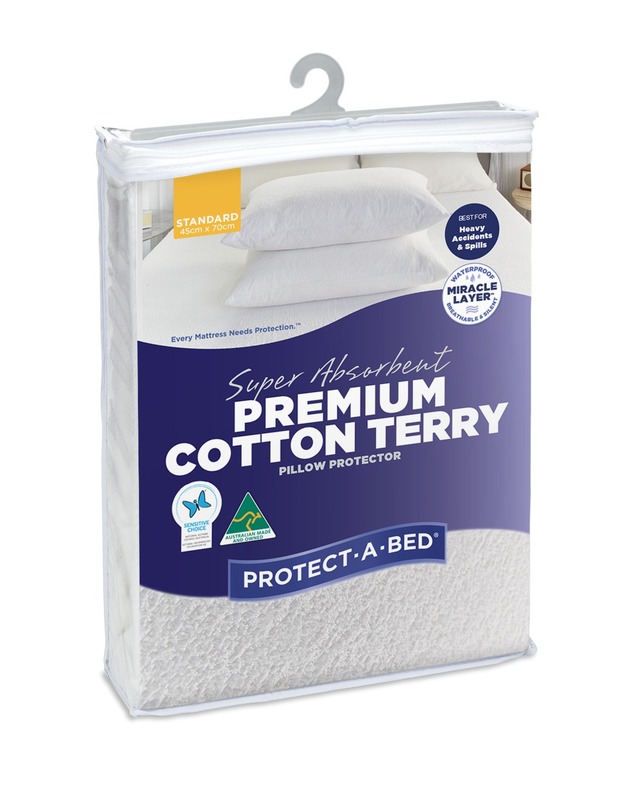 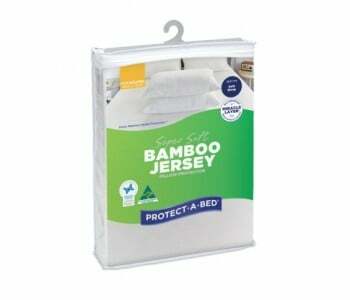 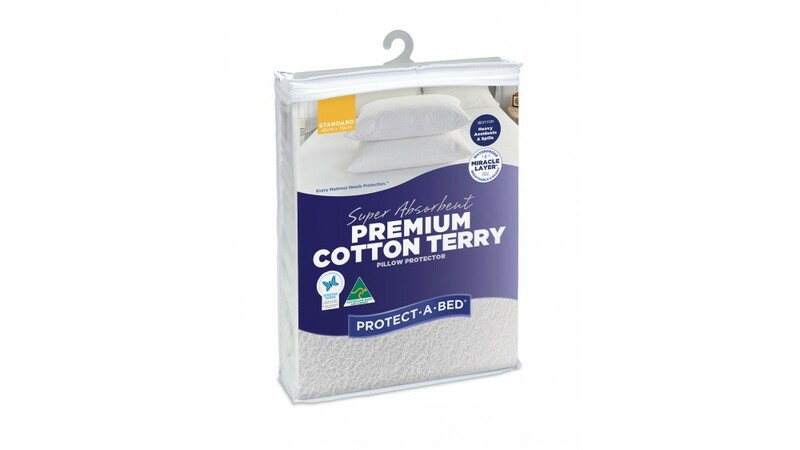 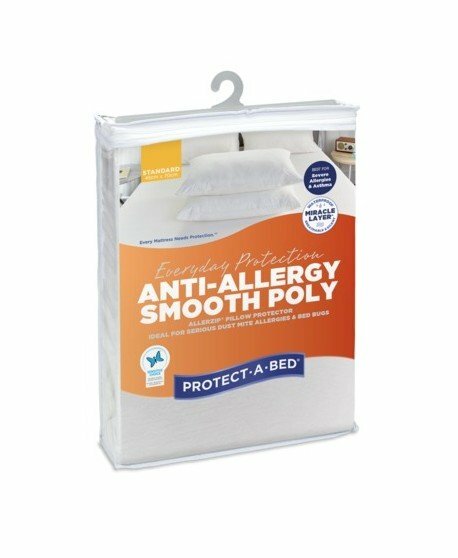 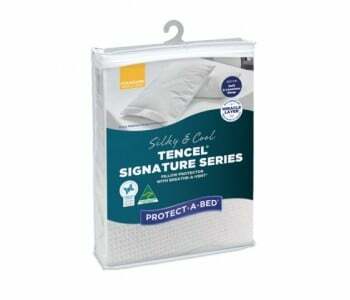 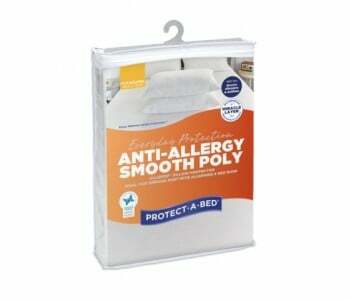 Protect your bed with the Protect-A-Bed Premium Pillow Protector. 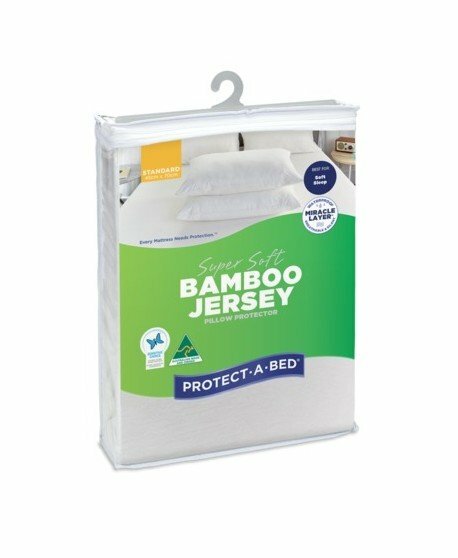 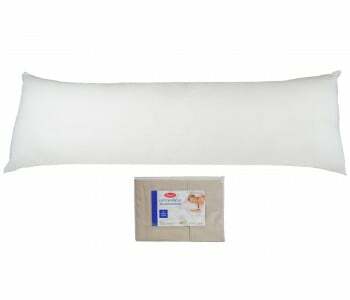 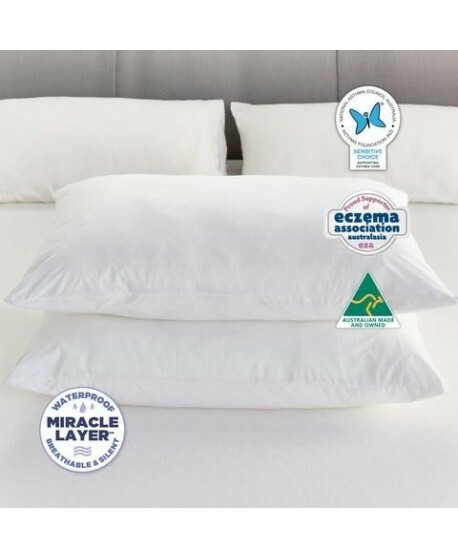 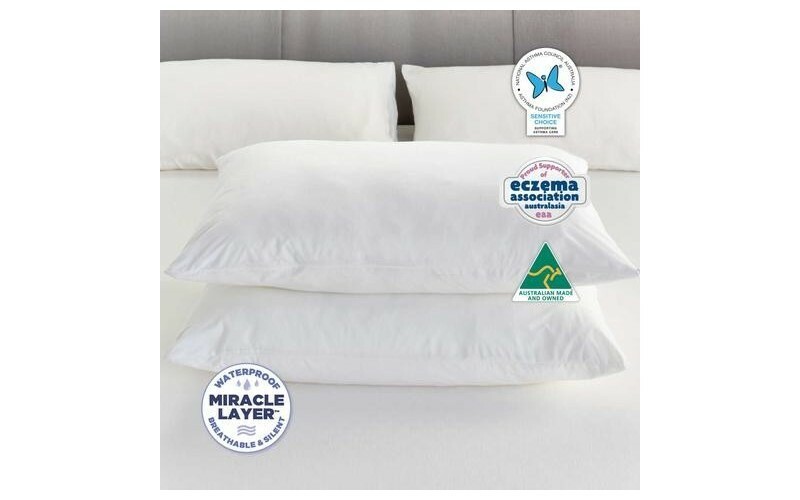 The Premium Pillow Protector utilises Miracle Membrane, a waterproof yet breathable barrier to protect you against dust mite allergies, asthma, bed bugs, sensitive skin, liquid and perspiration stains. 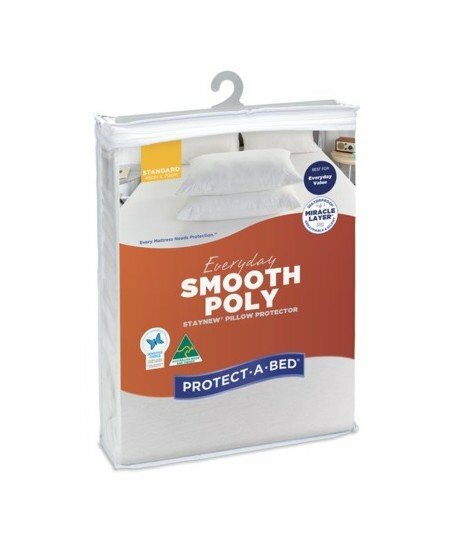 It is smooth to touch to ensure you are not only safe but also comfortable. Protecting you and your family from dust mite, mould and bacteria allergens. Absorbs up to 1.8L of fluid on a queen size. 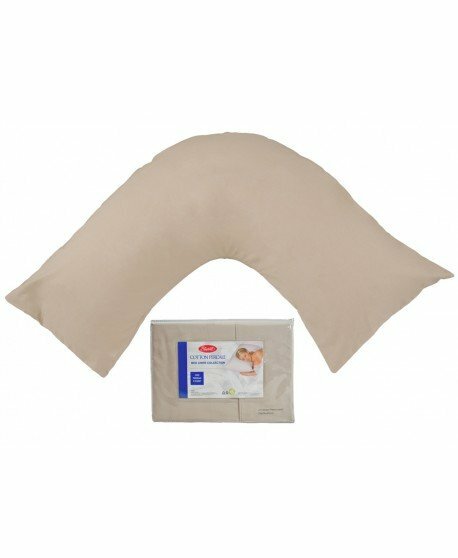 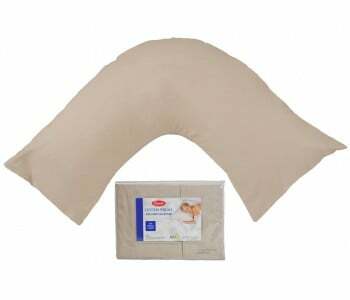 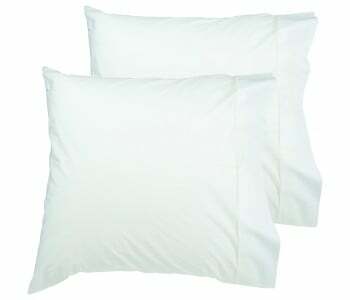 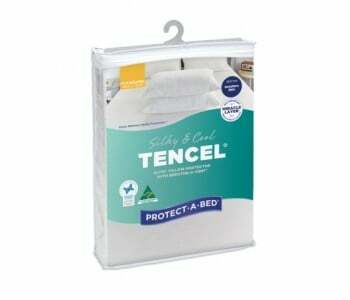 Standard and Extra Large, pillow protectors are available with zippered closures.